We know there is as much to be learnt outside of the classroom as there is inside of it. We offer our girls a range of co-curricular activities to complement their rigorous academic curriculum, and to encourage the exploration of the amazing worlds of visual art, music, theatre, and sport in a safe and caring environment. Our girls develop a sense of service – to each other and to the world around us – as they embark on their epic to give to the world; for we all understand that we are blessed to have the gift of our wonderful education. The Creative Arts are a vital part of each of our girl's aesthetic, collaborative and creative development. Encompassing Visual Art, Media and Information Communication Technology, our Creative Arts Department promotes a dynamic and vibrant atmosphere in which our girls are encouraged to not only learn their craft, but to explore exciting artistic and technological possibilities. Although part of our holistic curriculum, we offer all of our girls opportunities to take their creativity beyond the classroom. They look forward to bringing their creativity to our biggest Arts events, Arts Week and Heather Lamont Day. These events are key to pushing the boundaries of their creativity. 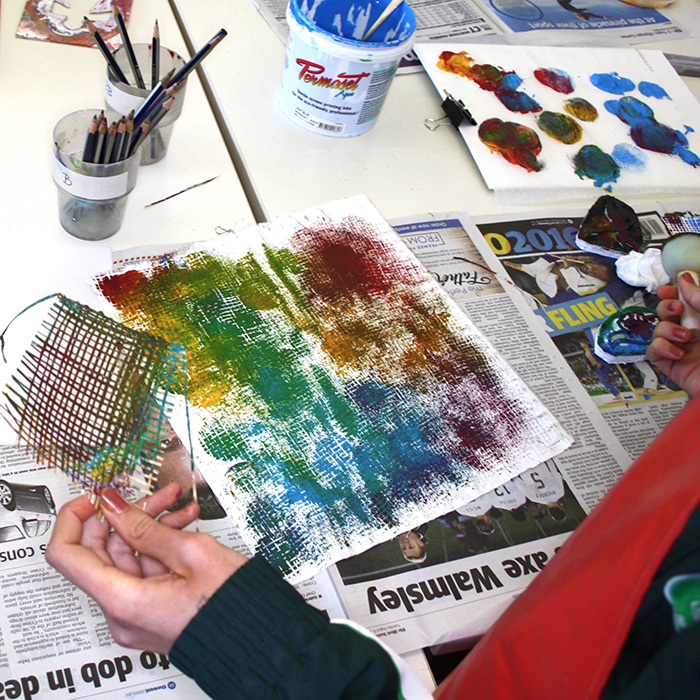 To celebrate their works, we also hold annual exhibitions including the Year 12 Exhibition, the Years 6–11 Annual Art Exhibition, and the Years 3–6 Barclay Concert Kindergarten–Year 6 Art Exhibition. Along with these exciting events we create a series of 'pop up' exhibitions in various College venues to coincide with music events or open days, such as My Learning Community Day. Individual excellence and talent is encouraged though our Art Extension programme, in which we encourage our girls to enter competitions such as the Black Swan Portrait Prize, the Year 12 Perspectives, Metamorphosis, St George Prize and the Shaun Tan Art Award. A global perspective and engagement in international arts communities is promoted through participation in groups and web-based exhibitions such as the Tate Gallery BP Art Exchange. Starting in Kindergarten, Music is an integral part of every girl's life at MLC. 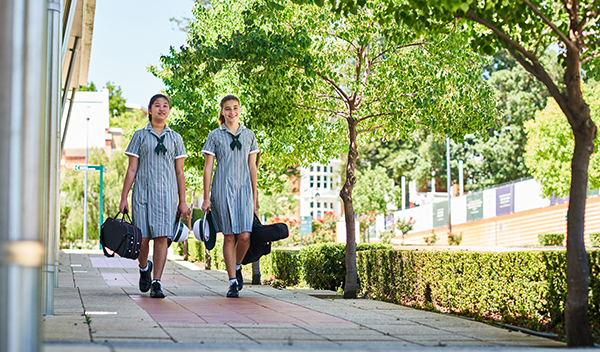 All of our Kindergarten–Year 9 girls are taught Music as part of the curriculum. 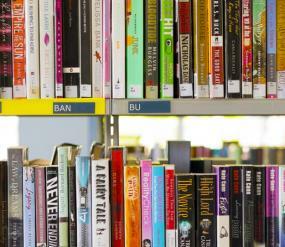 Girls in Years 8 and 9, and Years 10–12 girls may choose it as an elective. Our instrumental and vocal programme is on offer to all of our students and a number of Music scholarships and prizes are available. Lessons are available, and are taken by our diverse and highly qualified music staff and tutors who work across the musical genres, including classical, jazz and contemporary. Our co-curricular music groups include the Junior Concert Band, Archetti String Ensemble, Sinfonietta String Orchestra, Philharmonic Orchestra, Symphony Orchestra, Chamber Music Ensembles, Jazz Orchestra, Big Band, Swing Band, and the Concert Band. Singers have the opportunity to join the Year 3 Choir, Year 4 Choir, Year 5/6 Choir, Cantabile, Barbershop, Chorale, and the Christ Church Grammar School/MLC Combined Choir. Our contemporary music students also form rock and pop bands. Throughout the year our musicians perform at a plethora of events including College Sunday, Cabaret Night, Concerto Night, Semester Concerts, Instrumental and Vocal Recitals, Per Ardua Musicale, Barclay Concert, music theatre and opera productions, the Heather Lamont Festival, Summer Market, My Learning Community Day, Chapel and Assemblies, end of year Celebrations and Valedictory Service. They also perform for their fellow students in a relaxed atmosphere on the Oak Lawn at lunchtimes. Our community performances include the Cottesloe Village Carnival, Fremantle Eisteddfod, Joondalup Eisteddfod, WA Schools' Orchestra Festival, WA Schools' Jazz Festival, WA Schools' Band Festival, and Young Women in Jazz. Our musicians regularly perform for corporate and charity events throughout the Perth Metropolitan area. Girls in Years 7–12 also attend the much anticipated choral and music camps where they come together to rehearse and enjoy their shared love of music. The girls in Years 7–12 also look forward to the triennial European Music Tour where they perform in some of the world's leading venues. MLC has a strong sporting history, with pennants and trophies won in a wide variety of sports. Every student at MLC can participate in sport as part of their co-curricular commitments, whether that be for recreation and fun or for high-level competition. We encourage all our girls to play with passion, purpose and pride. Sport plays a huge role in the holistic development of students at MLC. It provides them with opportunities to develop confidence and work closely with others striving towards a common goal, while also teaching them how to compete—and win and lose—with dignity. Furthermore, sport improves physical and mental health, providing an outlet for stress and anxiety, which can be vital in the demanding College life of a MLC student. 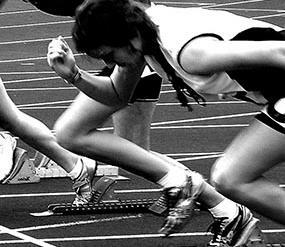 Sport also contributes to a determined attitude, and perseverance is encouraged throughout all years. Termly development squads are also offered in other sporting areas, giving girls a taste of the IGSSA sports on offer in their senior years. From an early age, our girls actively serve our community, whether that be our local, national or international community, by giving of themselves in keeping with our Vision, Mission and Values as a College of the Uniting Church in Australia. 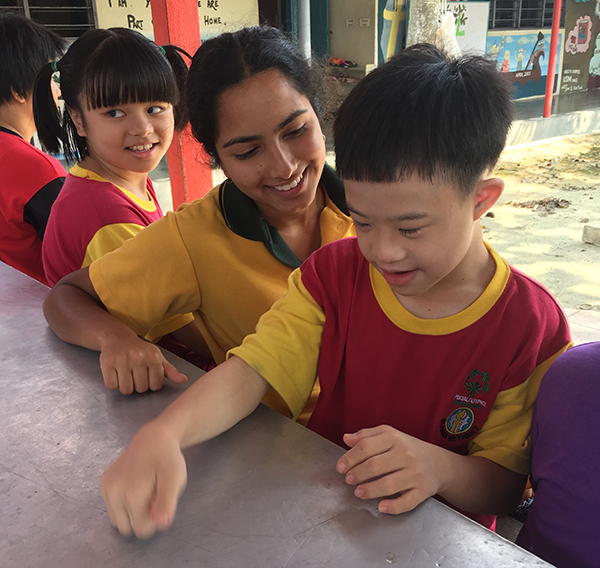 Our girls look forward to taking part in our service experiences including trips to Vietnam and Malaysia, a mother/daughter trip to the Northern Territory, and a trip to the far north of Western Australia in the Kimberley region. Our Kindergarten–Year 6 girls focus on helping other children through raising money with pop up cake stalls, collecting donations and taking part in fundraising activities outside of the College, such as fun runs. Years 7-9 girls make a commitment to community service, and to reflect upon the benefits of helping others. Each girl aims to complete 40 hours of service during their time in Years 7–9, after which they will be awarded their Half Colours, a prestigious recognition of their contribution to lives of others. 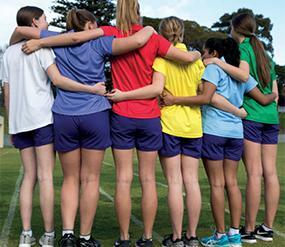 Our Years 10–12 girls gain Value Colours in recognition for their commitment to Service. To gain this precious award they must have completed 80 hours of voluntary community service over Years 10–12. Our Theatre Arts programme focuses on participation, excellence and creativity. It also requires self-control and discipline. Our programme is designed to gives all of our girls the opportunity to be a part of invaluable and memorable experiences. Recognising that each girl has her own special talent we hold numerous performances at College events, culminating in our annual College production. The joy of being part of a creative process and performing an exciting theatrical event is such a thrill for each girl whether she is on stage or backstage. House Drama and Mime are two of the events for which our girls eagerly rehearse. We also invite our community to the annual Years 7–9 production. Girls who are passionate about Dance are able to audition to become part of the MLC Dance Theatre Company, as well as be given the opportunity to perform in their Houses during Heather Lamont Day, and take part in dance festivals with other schools. There are also opportunities for our girls to take part on exciting Theatre tours to the National Institute of Dramatic Arts in Sydney, Europe or the United States. 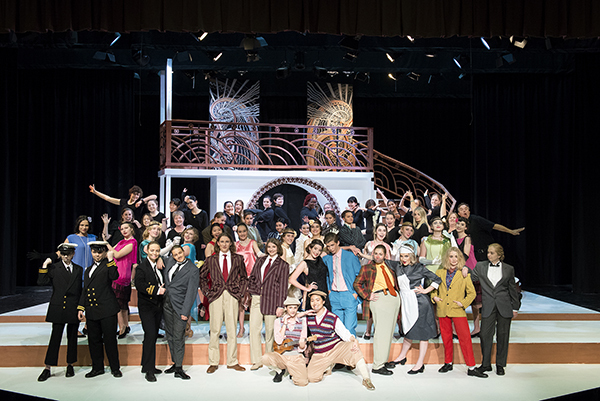 Through participation in a theatrical performance, whether that is dance or drama, students learn teamwork, co-operation, performance skills, confidence, communication skills, creative thinking, and problem solving. Our girls learn the value and importance of commitment to a project, time management, and, through all this, they will have fun.